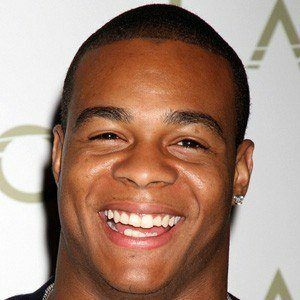 Running back who made his NFL debut in 2007 for the New Orleans Saints. He helped the team win Super Bowl XLIV in 2010. He played college football at the University of Illinois. He rushed for 9 touchdowns in 2008 and in 2009, he compiled 793 rushing yards. He began his career playing alongside star quarterback Drew Brees.